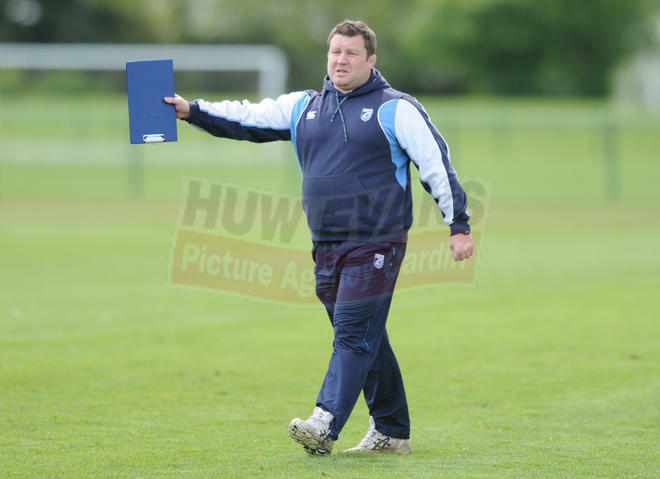 David Young has joined Wasps, but who should replace him? 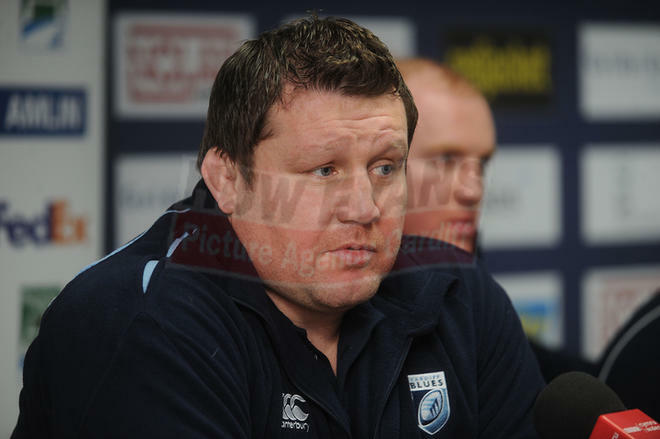 As Dai Young looks set for a move to London Wasps, the Cardiff Blues could soon be searching for a new boss. With this in mind, The XV considers five key areas the Blues must improve as they build for the future.